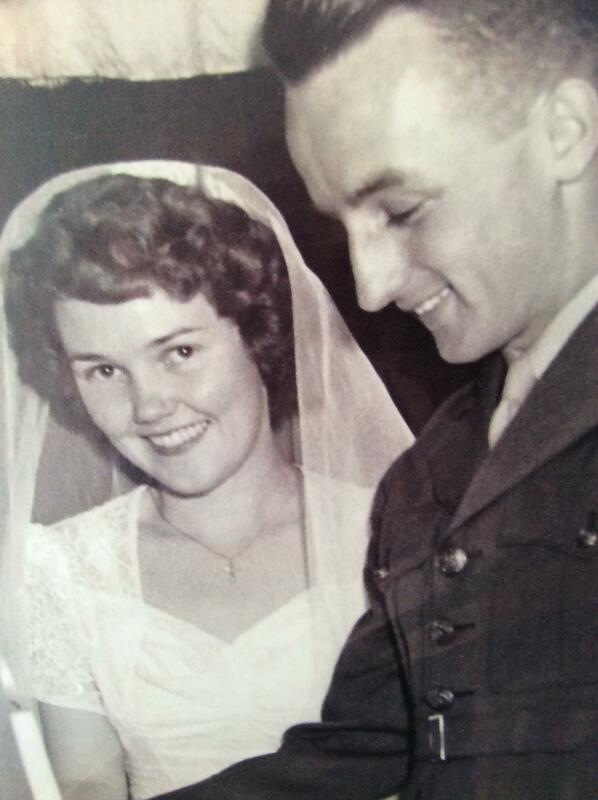 Dorothy Dever ’43 and Robert Dever ’43 met at SUNY New Paltz as education students and were married on August 28, 1943, in East Rockaway, N.Y. They are now celebrating 75 years together. Dorothy and Robert typify the generation that they came from: committed to each other, supportive of family, loyal to their country, hardworking and looking for ways to make their community a better place. Both still clearly remember their wedding day. Robert was in Marine Corps training in Quantico, Va. He was granted a 24-hour military leave on Aug. 28, and like many other Marines, used the time to get married. After hours of travel that ended with the nickel train ride to East Rockaway, he reached home just in time for an evening wedding. After the war, Dorothy taught for two years and then she and Robert settled in East Rockaway to start a family. They eventually had five children and now boast 13 grandchildren and 21 great grandchildren. 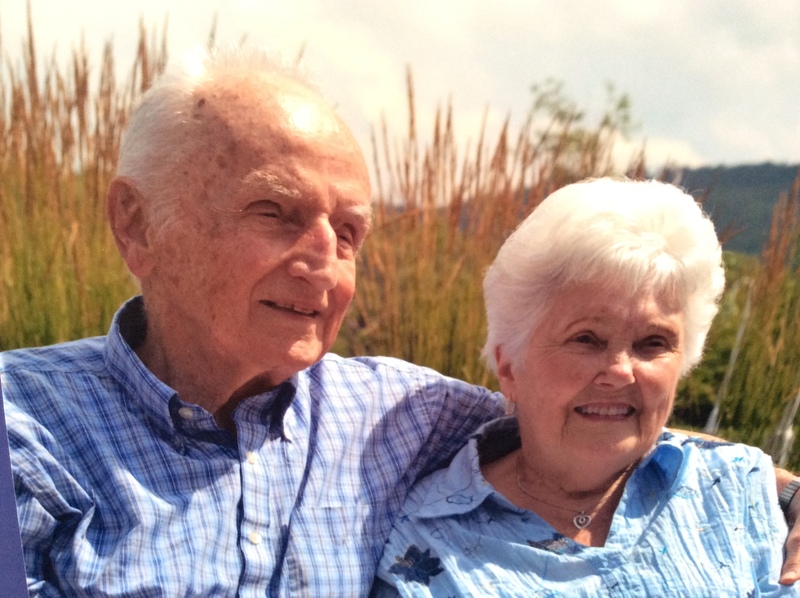 Dorothy and Robert walk every day and enjoy spending time with their extended family who have settled all across the United States, including homes in California, Texas, Colorado, Pennsylvania, New York and Virginia. After three years in the Marine Corp. Bob received his master’s degree in education from Columbia University while teaching the sixth grade and was eventually promoted to Principal of Wheeler Avenue Elementary School in Valley Stream, where he worked for 26 years. The two now live in a senior residence in Utica, N.Y. where they spend their time reading, writing and doing jigsaw puzzles or crosswords. Did you meet your sweetheart at SUNY New Paltz? Tell us your story! We’ll share it with your fellow alumni.